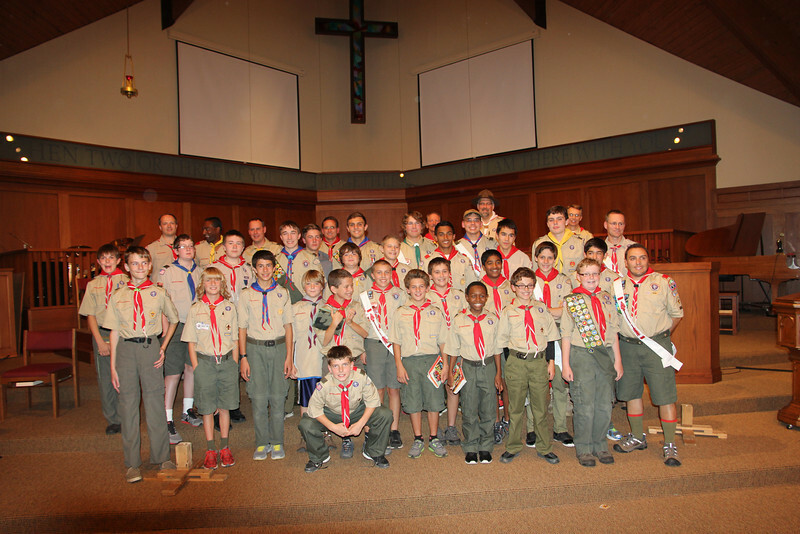 Located in Northville, MI since 1999, we average between 40-60 registered Scouts. The troop meets every Tuesday night during the school year at 7:30pm in the First United Methodist Church gym on 8 Mile Rd. For more information, please send our Scoutmaster a message at the Contact Us page on our Troop Website. Cub Scout Leaders, visit our Cub Pack Relations page to learn about our Webelos events and cross over. • Chartered by First United Methodist Church of Northville Men's Club in 1999. • Meets every Tuesday from 7:30 - 9:00pm at First United Methodist school building.